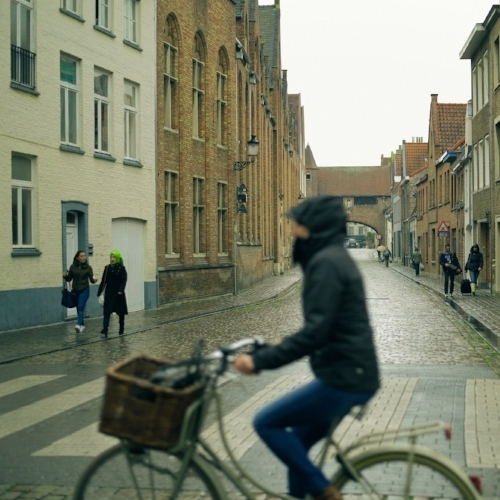 We love the charm of European cities in the off (read chilly) season. Whether you’re enjoying a hot chocolate at a café or taking in the holiday markets, wintertime in Europe has an allure all its own. There are fewer people, it’s less expensive, and it’s enchanting. 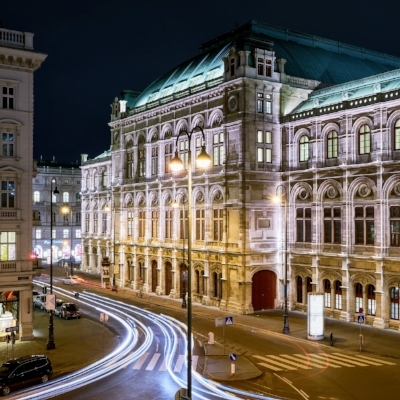 Vienna is a Poe go-to no matter the season, but we’re particularly fond of the Austrian capital in the winter, when you can double down on hot chocolate and Sacher torte, watch free outdoor simulcasts of the opera (loads of people attend, even when it's freezing), listen to classical holiday concerts, and marvel at snow-dusted Schönbrunn Palace and St. Charles Church covered. Switzerland is, of course, popular during ski season, but many snow bunnies won't venture outside their respective resort towns. 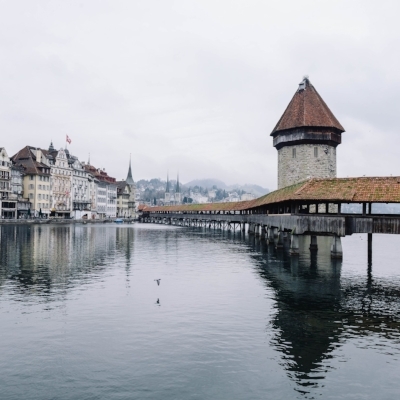 This year, make your Swiss vacation more unique and head to Lucerne. This gorgeous city features activities you won't find on the slopes—like museum tours and ferry rides on Lake Lucerne—while still offering travelers easy access (via train and bus) to loads of sport resorts. Europe’s best-preserved (and perhaps most under-rated) medieval city is also one of its most charming, especially this time of year. 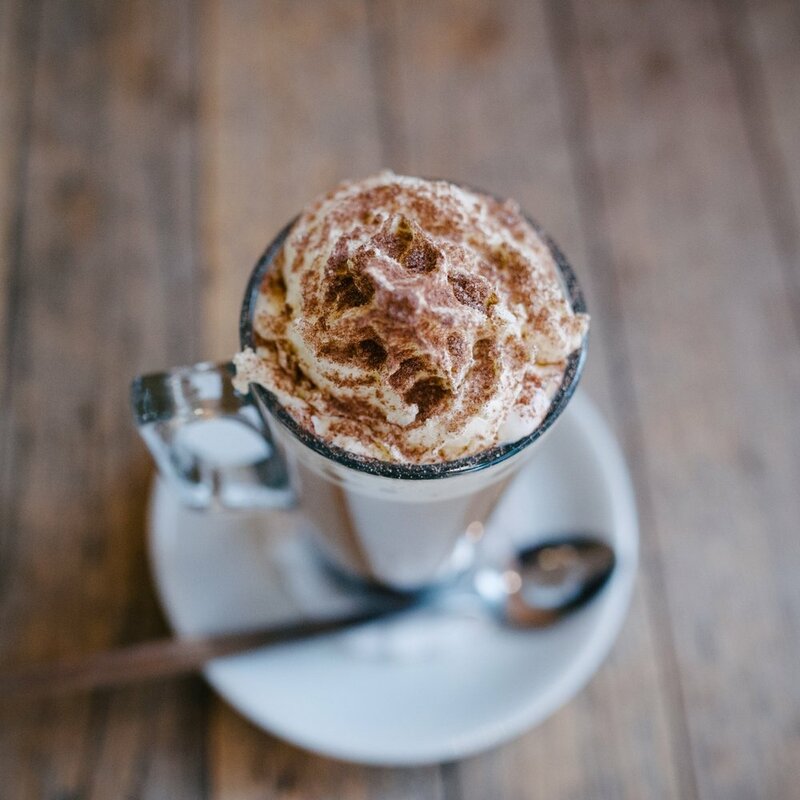 Wander the cobblestone streets, ice skate, and warm up with steaming mugs of Belgian hot chocolate. Edinburgh's Hogmanay Festival—a three-day bacchanal celebrating the New Year, with outdoor concerts, fireworks, and dancing Scots—is reason enough to book a trip for New Year’s. Revelry not your thing? You can spend hours exploring the city’s quirky, come-hither nooks. Shop for some cashmere along the Royal Mile then curl up with a whiskey at a pub or walk among the winter-flowering plants at the Royal Botanic Garden. Winter is hands down the best time to visit Budapest. Seeing the Hungarian Parliament surrounded by ice drifts on the Danube will make you swoon. And you're sure to find all of those grand cafes, museums, and thermal baths infinitely more welcoming after spending a few chilly hours exploring the city. 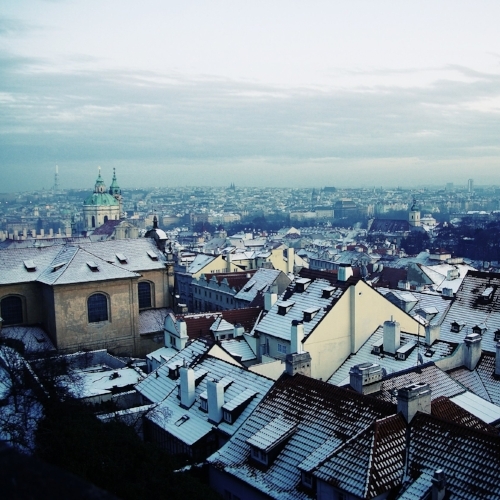 No city transforms into a winter wonderland quite like Prague, when a dusting of snow coats St. Charles Bridge and Old Town's church spires. Add to that some of Europe's best Christmas markets outside of Germany—where even the most jaded traveler will succumb to the trdelník(fried dough) and mulled wine—and you have yourself a winter wonderland. Slovenia's capital city is a real-life fairytale setting. Avoid the crowds by booking a trip after the holidays, when you'll have tons of room to stroll the pedestrian-only Old Town and sip coffee by the riverside cafes. 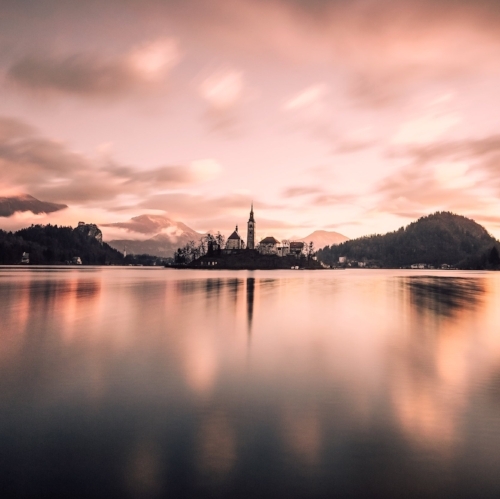 You can also add Lake Bled and the Julian Alps to your itinerary, as Ljubljana makes the perfect base for Slovenian day trips. Venice has become notoriously overrun during peak season, but come wintertime, the city lives up to its nickname, La Serenissima ("The Serene"). The canals are quiet and shrouded in mist and you can actually visit St. Mark’s Basilica without being jostled by the throngs or knocked unconscious by a selfie stick. Germany is known around the world for its Christmas markets—its capital city alone has more than 60 of them, including the incredibly picturesque WeihnachtsZauber. But don't think the Berlin's wintery appeal starts and ends with the holidays. Travelers can enjoy the city's Michelin-starred restaurants, buzzing nightclubs, and edgy museums well into 2018. Let us help you book your European Winter Getaway!